Debut trailer for the anime. 5pb. 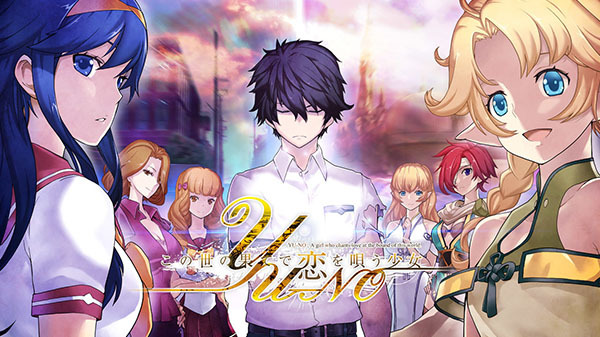 has released the debut trailer for the YU-NO: A Girl Who Chants Love at the Bound of this World anime, confirming an April 2018 broadcast start and spring 2019 release window for the Switch version of the remake currently available for PlayStation 4 and PS Vita in Japan. First-print copies of the Switch version will include the Famicolle action game YU-NO’s Great Adventure (title tentative) as a bonus.